Festive and funny hats are popular on special events. There are many designs of crazy caps, but if you are looking for hats that are over-the-top yet whimsical, then mascot hats are for you. Decorated with fun designs, they will make anyone happy. Bring fun to your entire wardrobe by wearing mascot hats. 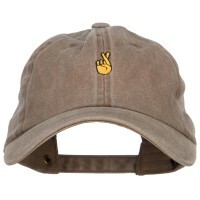 Mascot hats are decorated with funny designs so they will surely make anyone happy by just looking at them. 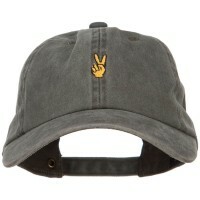 But aside from mascot hats, there are other hats that you can wear that also come with crazy designs. Why not try the Animal Design Caps? These hats are decorated with many animal-inspired themes. They are not only great for children but also those who are young at heart. Now, aside from animal hats, other whimsical hats that you can try also include Number Design Caps, Alphabet Hats, and Word Hats. Although the designs are not as striking and funny as mascot and animal hats, these hats provide a bigger impact to people who are looking at your hats. 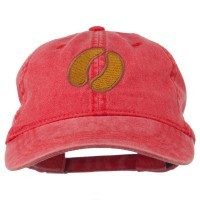 The hats come with the ball cap design so they do not only provide a whimsical look but they are also great for accessorizing your entire everyday outfit. Mascot hats are made from different types of hats. 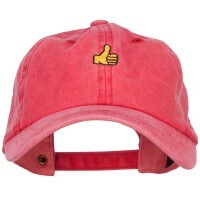 They can be anywhere from a ball cap, a sun visor, bucket cap, or beanie that are embroidered with whimsical designs that are relevant to a particular brand or organization. 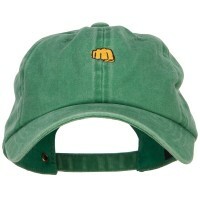 Due to the light nature of mascot hats, they can be worn as part of your daily outfit. They are perfect with jeans, skirt, tees, sun dresses, and all types of ordinary outfit. These hats are very lightweight and comfortable so you can wear them all day long yet still provide the necessary protection against the different elements of the weather. If whimsical hats are not your thing, then look no further. 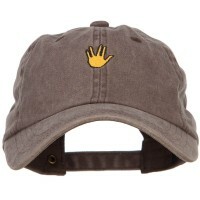 Here at e4Hats.com, we have a wide variety of hats that can fit your needs. 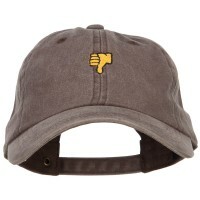 Why not opt for Leisure Design Caps and Phrase Hats. 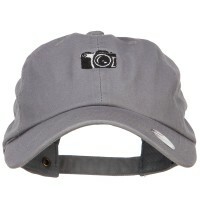 These hats are decorated with logo and images that reflects your personality and style.